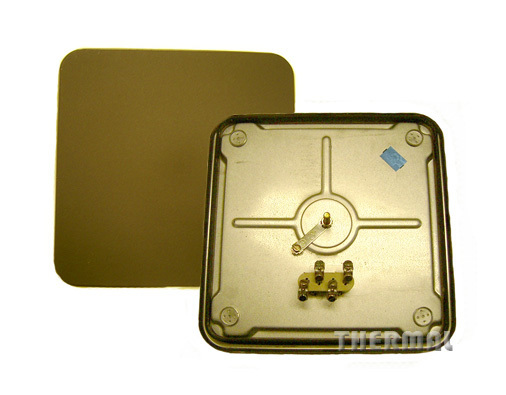 Replacement Elements are available for a wide variety of Chicken Warmers, Baine Maries, Food Steamers, Urns, Fryers, Toasters and Pie Warmers. With a large number of options available. Please contact us with the details of what you need. Our straight length, glass covered, wire toaster elements are available in a number of different lengths and wattages to suit many types of commercial toaster applications. These elements are available off the shelf and custom orders are also available. Contact us for more information. We stock a large range of Bend It Yourself Elements. Both air and water elements are available as a straight length in a large number of Wattages and lengths to suit your needs. You can purchase these items off the shelf or bring in a sample and we can bend them to your needs. Contact us for more information.